"Moonrise Kingdom," Wes Anderson's film about the search for two missing kids, has been chosen to open the 2012 Cannes Film Festival. The film will be the first shown at the 65th Festival de Cannes, which runs from May 16 to 27, announced artistic director Thierry Fremaux. “Wes Anderson is one of the rising powers of American cinema, to which he brings a highly personal touch, particularly in Moonrise Kingdom, which once again is a testimony to the creative freedom in which he continues to evolve. Sensitive and independent, this admirer of Fellini and Renoir is also in his own right a brilliant and inventive filmmaker," Fremaux told The Hollywood Reporter. Cannes will announce its full slate of films April 19. "Moonrise Kingdom" stars Bruce Willis, Edward Norton, Bill Murray, Frances McDormand and Tilda Swinton, and follows a 1960's community in New England desperately searching for a boy and a girl who have run off together. Anderson co-wrote the film with Roman Coppola. 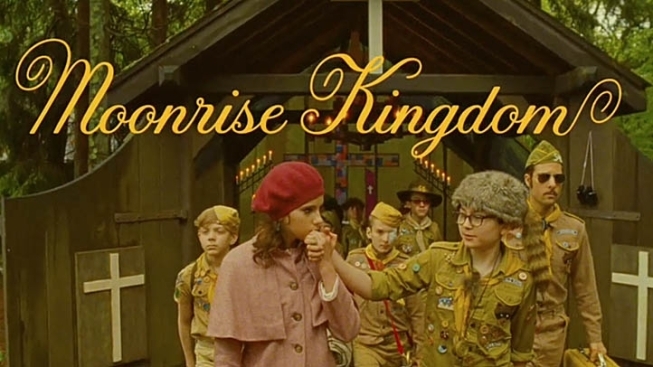 Nine days after premiering at Cannes, "Moonrise Kingdom" will hit theaters on May 25.